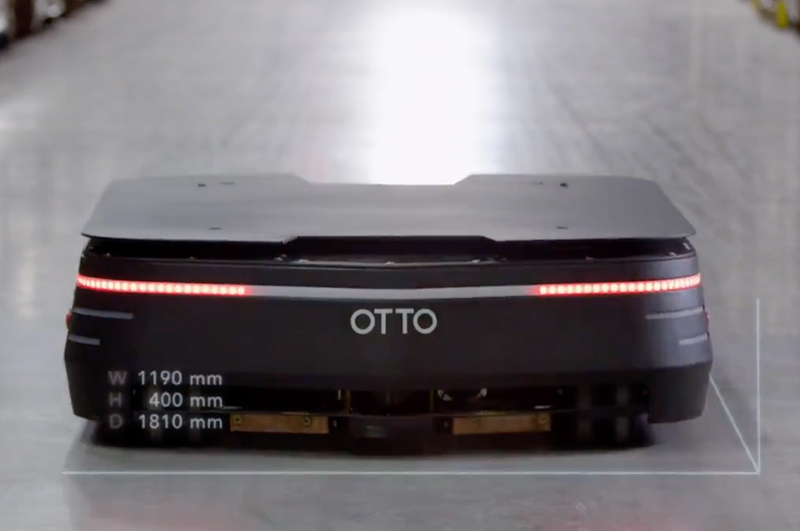 Meet OTTO™, the self-driving vehicle poised to revolutionize material transport in industry—by outsourcing walking. OTTO cuts wasted time, boosts employee productivity, and makes the job of transporting heavy materials faster and safer. 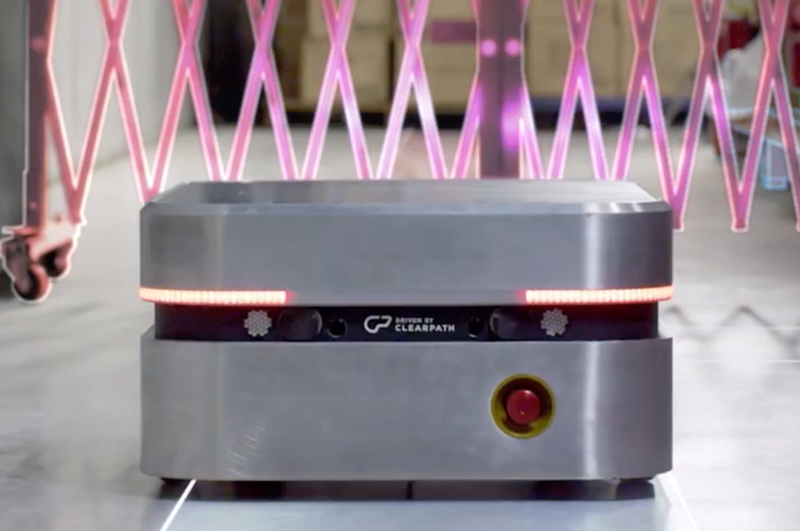 The OTTO trademark is owned by and used with the permission of Clearpath Robotics Inc. The OTTO 1500 can handle over 3,300 pounds, far more than any other self-driving industrial vehicle on the market. Capable of moving heavy pallets, racks, and bins, the 1500 represents a safer and more efficient method of heavy payload transport throughout your production environment. Automate and streamline your plant with OTTO Motors. OTTO uses artificial intelligence to complete tasks without the need for added infrastructure; allowing you to increase productivity without increasing your footprint or your workforce.